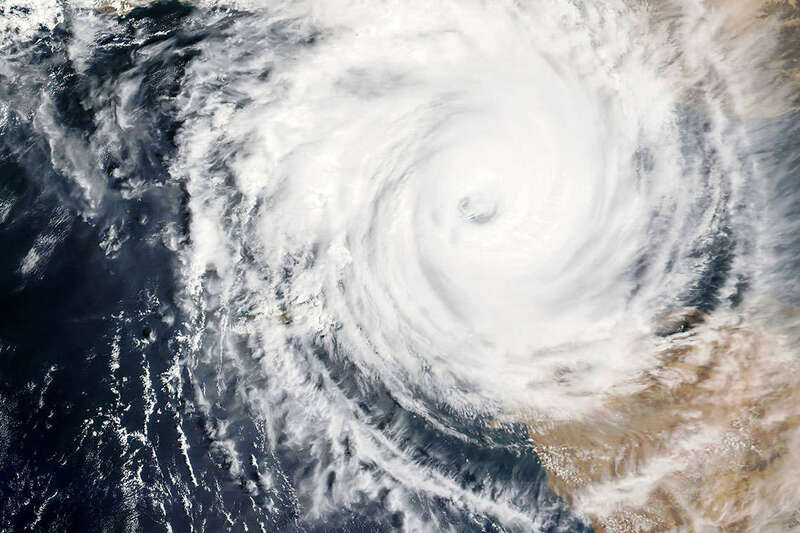 Hurricane season poses unique challenges for homeowners and business-owners alike, both in preparation for landfall and, even more so, if a storm damages a home or business and personal property. Here, we’ll help you navigate what to do both before and after Hurricane Hermine to ensure you aren’t left high and dry by your insurance company. There are some basic things you can do to ensure you are protected in the event a hurricane damages your home or business. Sure, go ahead and take a photo of your most expensive possessions. But remember to think bigger, too. This means starting outside and getting your entire house in each shot — all four sides and as much of the roof as you can. Make sure to take photos of your entire yard, too. Take wide establishing shots before focusing down. When inside, take photos of entire rooms, in addition to shots of individual items. Also, take photos of all views of your motor vehicles. They might not be covered by your homeowners insurance, but they could be covered by the comprehensive insurance policy of your auto insurance plan — this all depends on the nature of your policy. A complete photographic record is important to being able to prove losses if you need to file a claim. As you take your photographs, make an inventory of damaged property. This will also help with your claim. All of those tips apply to business properties, too. Do what you can to minimize any damage your home might sustain. This includes bracing your garage door so that it can withstand intense wind — you can find kits at places like hardware or department stores. This could help to ensure that brutal winds and rain don’t blow into your house. On that note, securing your windows and doors is essential, too. If you have storm shutters on your windows and deadbolts in your doors, use them. If you don’t have shutters, then get some wood and board up your windows. This could also help to keep the wind and rain out of your house. Going to all of this effort not only could keep your home and possessions safe, but it also shows your insurance company that you put in a good-faith effort to avoid damage to your home. Unfortunately, even the best attempts to protect one’s property can end with some kind of damage. If your home or business is damaged, there are some things you can do to help with your insurance claim. It’s important that if your property sustains any damage, that you cover it up with a tarp or something similar to prevent water intrusion or any other further damage. You’ll want before-and-after photos of your home, yard, and damaged possessions. Follow the same steps as above. Make sure you’re getting your entire home in the shot, for example. Extreme close-ups are, unfortunately, unhelpful in proving you suffered damage from the hurricane. On that note, just as you took inventory of your property before the storm, you’ll need to do this after. As you are taking photos of the damage, you or a family member can keep a detailed record of the damage to help bolster your claim. Insurance policies typically require you to act fast after storm damage. This is why it’s paramount that you take your photographs, write your inventory, and file your claim as quickly as you can. But even then — even after making a good-faith effort to do the right thing, there can be problems. Sometimes insurance companies don’t always act in the best interest of their customers. Fortunately, there are attorneys who specialize in these sorts of disputes. If you encounter any of those problems — or any other dispute with your insurance — don’t hesitate to contact us for a free, no-risk case evaluation. We’re here to help keep insurance companies accountable, and give you the opportunity to get your life back on track.